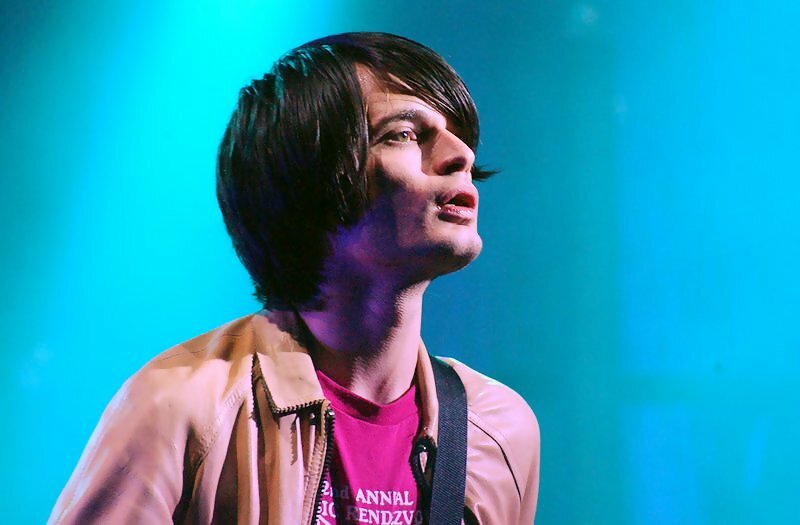 Radiohead guitarist, knob-twiddler, and introvert Jonny Greenwood. Credit Wikimedia Commons. Radiohead guitarist and Krzyszstof Penderecki junkie Jonny Greenwood debuted a new piece of music at the Wapping Hydraulic Power Station in London on Sunday. It’s called “Loop.” London Contemporary Orchestra handled backup duties. This isn’t Greenwood’s first foray into the classical realm. If you’ve seen Paul Thomas Anderson’s shattering There Will Be Blood you’ve heard Greenwood’s handiwork.